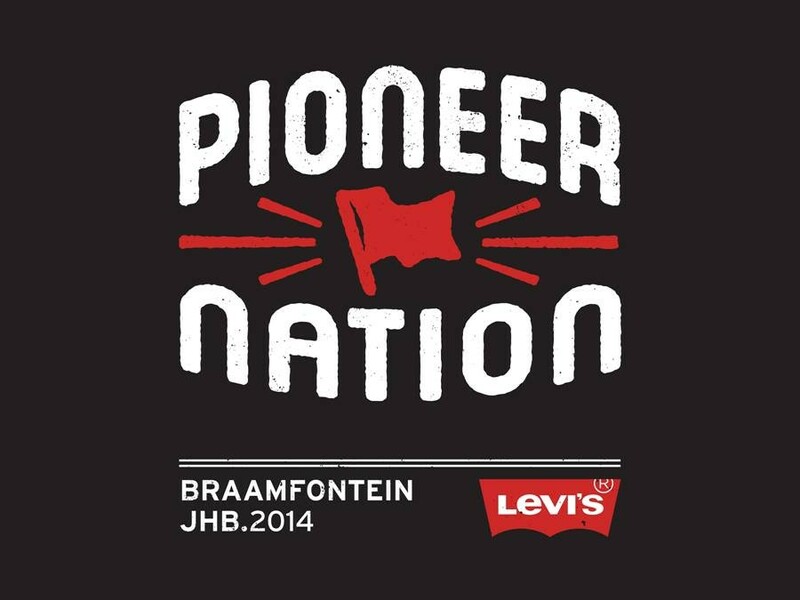 On the 25th of September 2014, Levi’s ® will be hosting the Pioneer Nation festival in Braamfontein. This debut event will feature 15-minute talks from over 40 entrepreneurs from all over South Africa, engaging with a limited group of budding independent workers in how they got to where they are now. The best part about this festival is that they encourage engaging with the featured Pioneers, setting aside not only Q&A time, but also time to interact with the Pioneers afterwards in a very social setting. The featured Pioneers include David Gumede and Lesego Legoale of the White Wall Boys, Refiloe Seseane of 18twenty8, Uno de Waal of Between 10and5, and Ludwick Marishane of Headboy and inventor of the Drybath®. Each of these groups of entrepreneurs have all different types of backgrounds, but all display the same determination that has gotten them as far as they are right now, with all the awards, accolades and acknowledgements that might not mean much in the greater sense of what they do, but do show the impact they have on their immediate and far-reaching environments. Bringing together all these different expertise for one very full day of learning and creating relationships is what Levi’s® feels will fuel the fire for those who have the ideas, the drive, just not the proper direction or maybe too much fear instead of the right amount. The launch of this Pioneer Nation festival (which seems to have it’s origins in Portland, Oregon USA but without the sponsorship of Levi’s®) has dovetailed quite nicely with their latest advertising campaign with the tagline “Go Forth”. See more information on who will be speaking at the festival at www.pioneernation.biz.